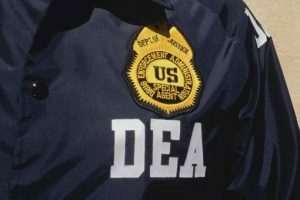 A former police officer accused of joining the DEA so he could protect a Puerto Rican drug cartel was ordered to stay behind bars Monday until his September trial. 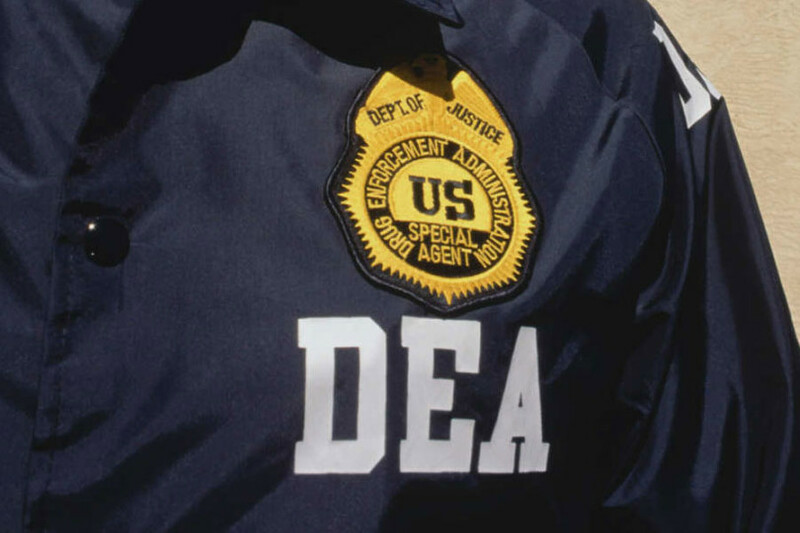 DEA Agent Fernando Gomez, who worked in the Chicago field office, was arrested in December and charged with racketeering conspiracy for his alleged decade-long affiliation with the Organizacion de Narcotraficantes Unidos. The gang, which imported vast shipments of cocaine into the U.S., was accused in the indictment of participating in at least eight drug-related killings in New York and Puerto Rico. Manhattan federal Judge Jesse Furman denied bail to Gomez, saying he was a flight risk because he lived double lives for decades, New York Post reports. “It raises in my mind an extraordinary level of deviousness,” Furman said. Gomez is accused of helping the gang beginning in 2006 when he was a detective with the city of Evanston. This is getting messy. Did the FBI lose a great informant or did it finally get rid of one who hurt the agency far more than he helped it? And the more that comes to light in the case, more serious it seems. NEW YORK — The Queens imam arrested in the Denver terrorism probe is an FBI informant who the feds say became a double agent – tipping suspects that they were in the government’s cross hairs. Ahmad Afzali, 37, insisted he’s been loyally helping the feds root out extremists since 9/11. His lawyer Ron Kuby calls him a fall guy. “I think the FBI is angry that they blew this case, and they want to blame poor Imam Afzali for blowing the investigation,” Kuby said. 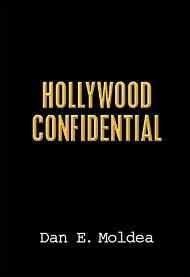 Posted: September 21st, 2009 under FBI, News Story.